These are some personal notes for me to remember how to do this. 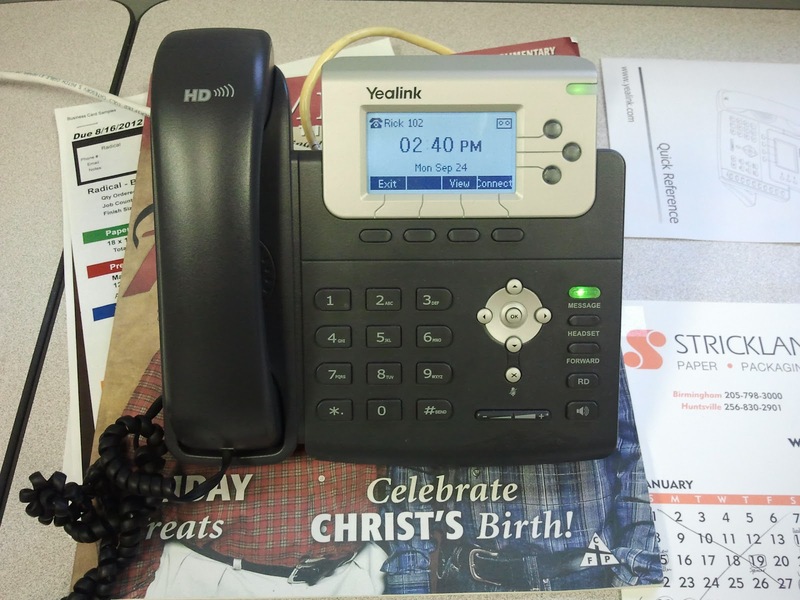 Have you ever put in an Asterisk system and needed to change the user of a SIP Yealink phone? Someone leaves the company and another person wants that phone? Well, I had to do this the other day. Here is what I had to do. 1. Menu --> Settings --> Advance Settings (change to a static ip address, subnet mask, default gateway, vlan enable, and vlan ID) I had to change from one company to another, thats why I had to change the network settings.